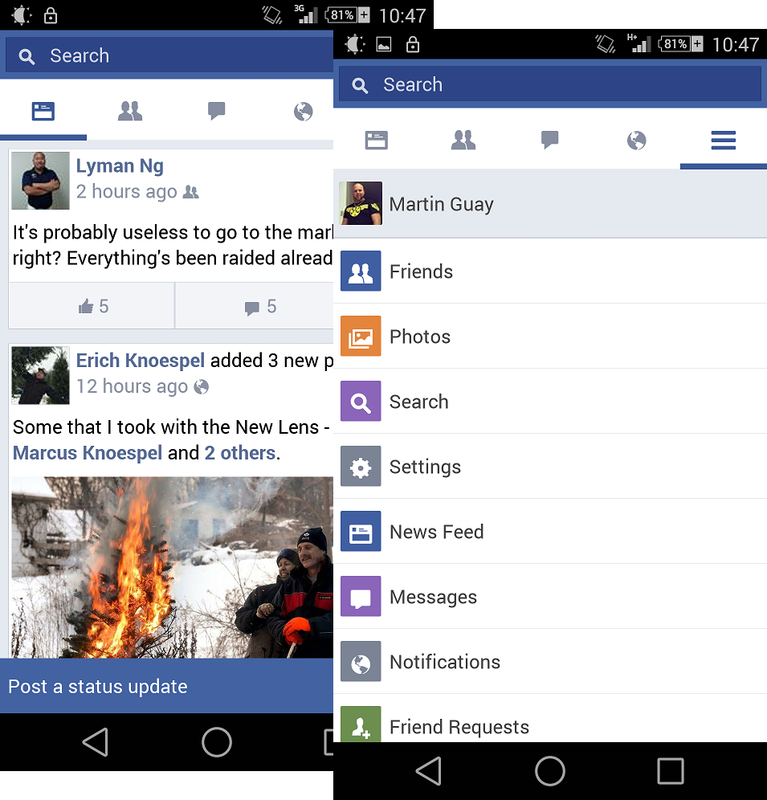 facebook Facebook lite Facebook Lite? Is it really lite? Would this fix most of the annoying we have on the Facebook app? Facebook Lite? Is it really lite? Would this fix most of the annoying we have on the Facebook app? Facebook has just released Facebook Lite, it doesn't appear to be available here in Canada or the United States at this time. In an attempt to reach a market that doesn't have high capacity cell network or reliable access. If you do decide to try it out, you can grab a copy over at Android Police. A lite version of Facebook might be something people might be interested in using. Initial thought, I find the interface, when scrolling, to have a bit of lag for the app to redraw on the screen. Will see how I feel about it throughout the day and using it as my main Facebook app! Keep watching, I'll update the article throughout the day or better yet, you tell me what works and what doesn't. After having the chance to play with the lite version of Facebook, I've been able to conclude that this might appeal to a lot of the haters out there. Light, fast, efficient and official. One of the drawbacks on this initial release, is still the redraw latency whenever you scroll.